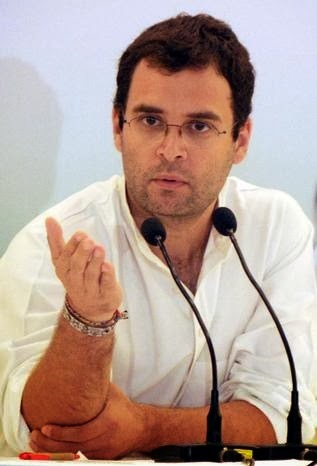 Congress Vice president Mr Rahul Gandhi Rejected the Manmohan Singh's Govt ordinance on tainted leaders . Rahul said it shud be torn up and thrown away.he said its complete nonsense.Yesterday President Mr Pranab Mukherji has shown some objections on the ordinance ans spoken to the Ministers . Does it mean their are differences between Govt and Congress Party.